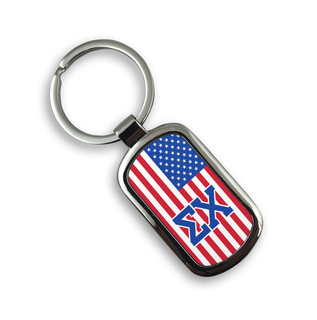 Check out this very sleek Fraternity Chrome Crest - Shield Keychain. 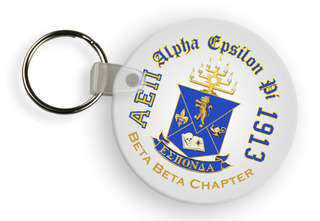 It's perfect for the older and more mature fraternity guy who prefers understated and formal accessories. It will keep your dorm room and car keys organized neatly. The heavyweight chrome key tab measures 1 3/16" x 2"and has a rectangular shape. 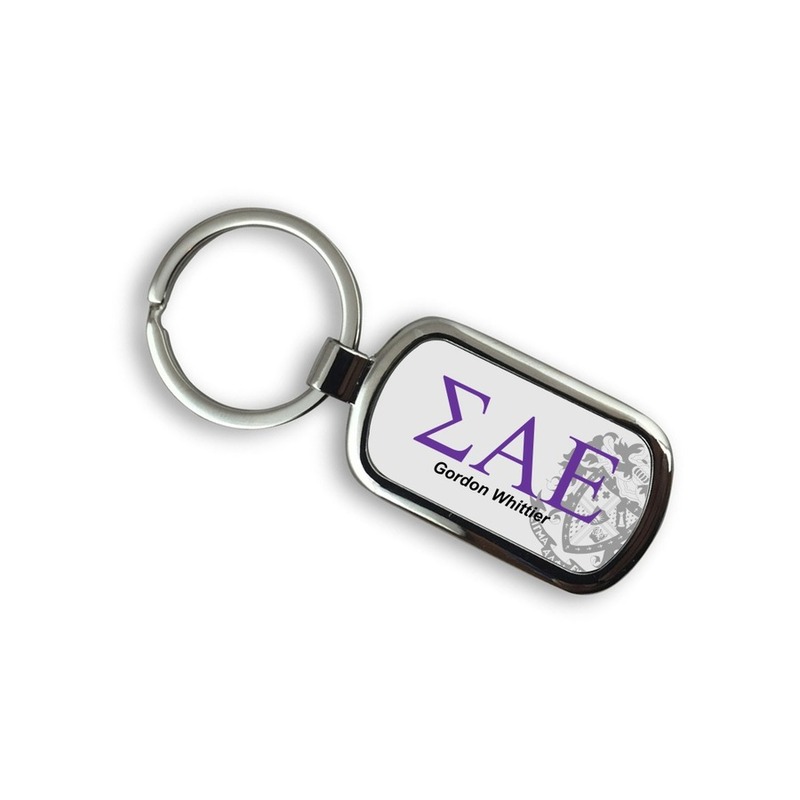 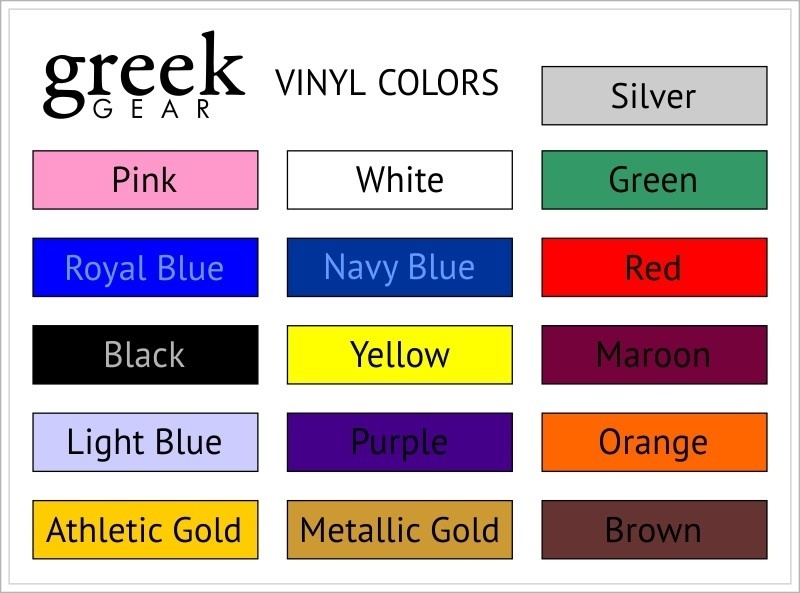 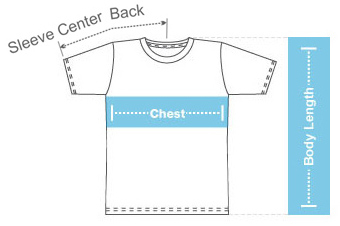 Your group's Greek letters are centered over a bright white background. 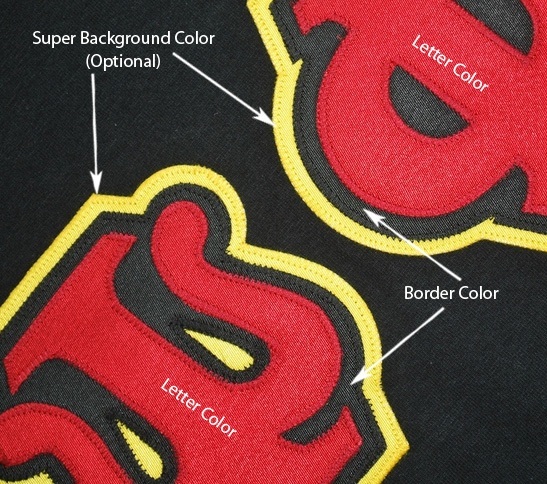 You'll notice a light gray image of your Crest - Shield in the right corner. 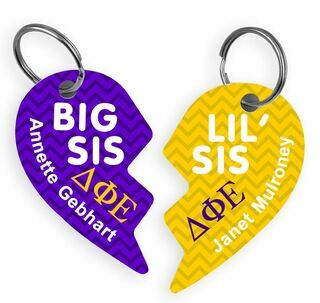 What word or phrase will you add to this keychain to make it all yours? It could be your name, school, chapter, personal motto, or even your cellphone number in case your keys get lost. 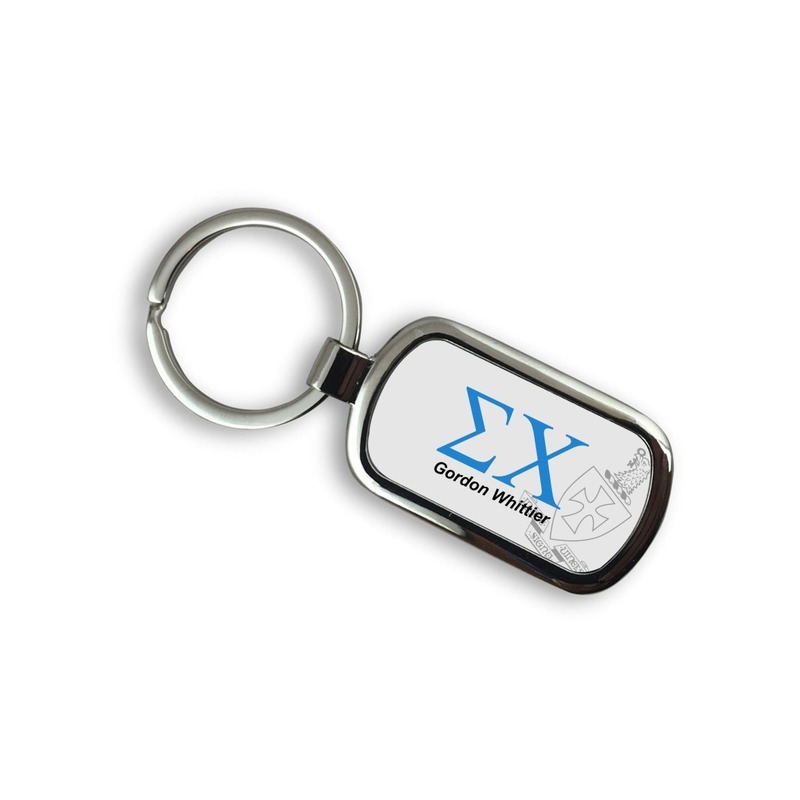 This professional fraternity keychain makes a nice personalized gift for a senior, soon-to-be alumni member.